Arsenal and Manchester United‘s hopes of moving for Portugal international Joao Moutinho in January have been dashed by news that Fenerbahce are also in for the midfielder. 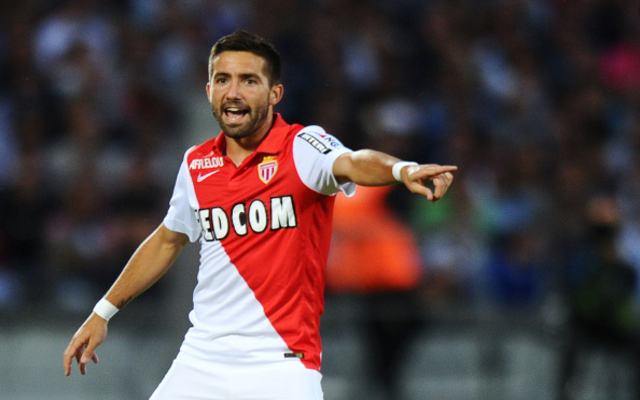 The deep-lying playmaker is currently at AS Monaco, where he is under contract until 2018. However, his fine form in France—he has overcome a slow start to emerge as a dominant midfield general in Ligue 1—has seen him attract attention from some of Europe’s giants. Juventus are keen on the player, who would represent an upgrade on summer addition Hernanes, and would help to compensate for the summer departure of Andrea Pirlo. Juve started the season miserably in Italy, but have thrived over recent weeks and months, to surge back into contention. Moutinho could give them the extra refinement in midfield to complete their comeback. Beyond Juve, both Arsenal and Manchester United have been linked to the player, but reports in Turkey suggest that that now face considerable competition from Fener, who are making a concerted effort to bring the midfield schemer to Istanbul [Ajans Haber].